Please leave a comment, all feedback is welcome. A beautiful spoon ring that was bought as a gift for my American friends who loved it! I ordered online & contacted Juliet to have the ring resized. She responded immediately to confirm that was possible & I received the ring shortly afterwards. 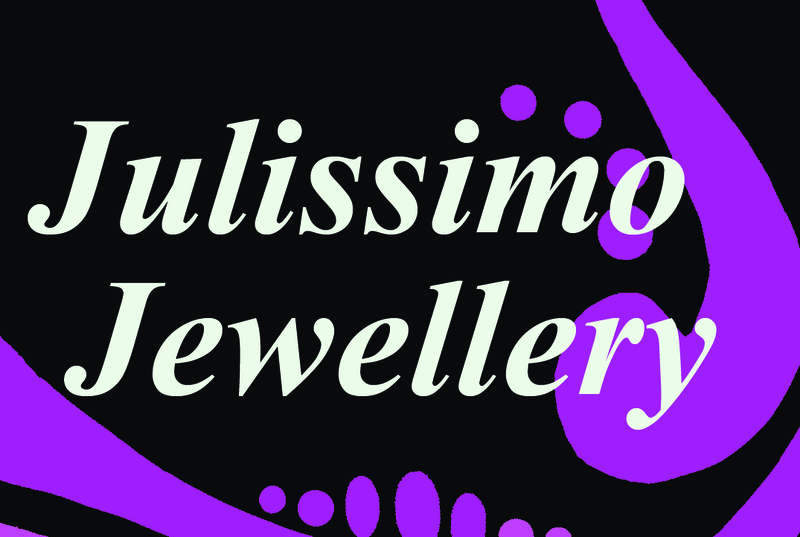 I was really pleased with the ring & service received – would definitely recommend. I was delighted with the spoon ring, bought as a gift for my American friend & she loved it too. I ordered the ring online & contacted Juliet to ask if the ring could be resized & she confirmed this was possible. The ring was received a few days later. A beautiful ring & excellent service. Would definitely recommend.